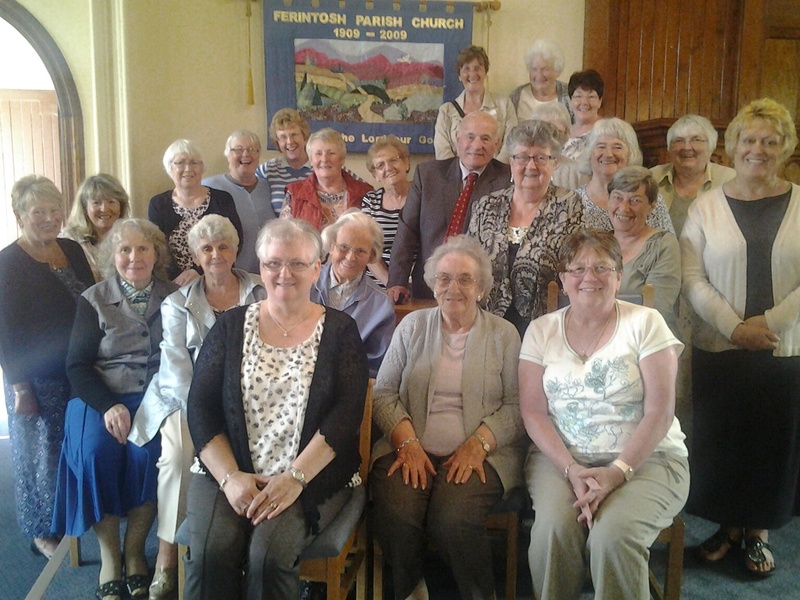 What a wonderful day Ferintosh Guild enjoyed with our link Guild from Hamilton Bardrainney in Port Glasgow! Eleven ladies got up at 5 am. 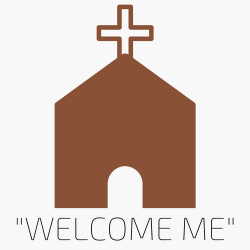 to make the journey from Port Glasgow to Conon Bridge to meet up with the Guild members here. That’s dedication for you ! After lunch at Irene’s they made their way to the River Café where we had a great time of fellowship. This was followed by some poems, choruses, ice-breaker activity and prayer where we felt we were able to get to know our counterparts so much better. 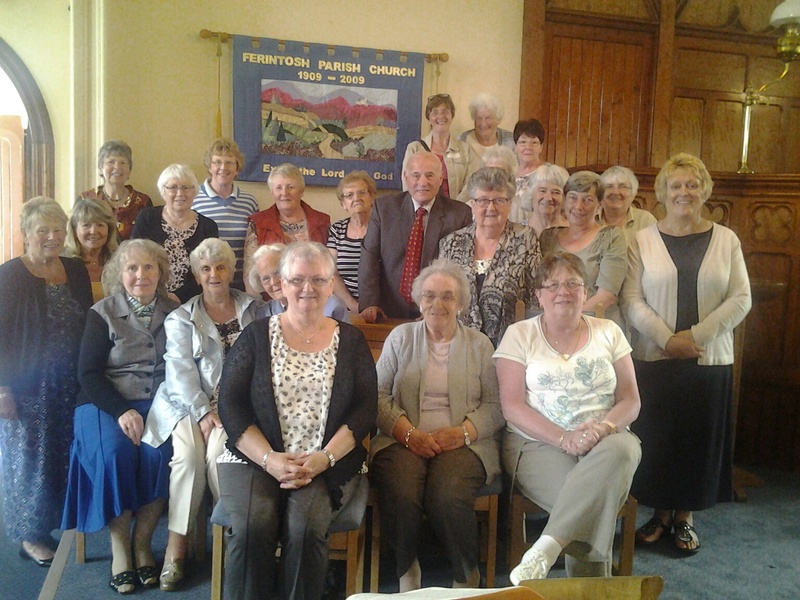 After freshening up at the host homes, we repaired to the Conon Hotel for High Tea ably organised by Pat. Again, we really made the most of getting to know each other and enjoying a meal together. Tom, our only bloke, had the company of James Munro who had been the minister at Hamilton Bardrainney. After a good night’s rest, the ladies headed for some shopping time in Inverness before boarding the lunchtime Gold bus back to the “big city”, Glasgow and then on to Port Glasgow. A most enjoyable time of fun, laughter and fellowship.